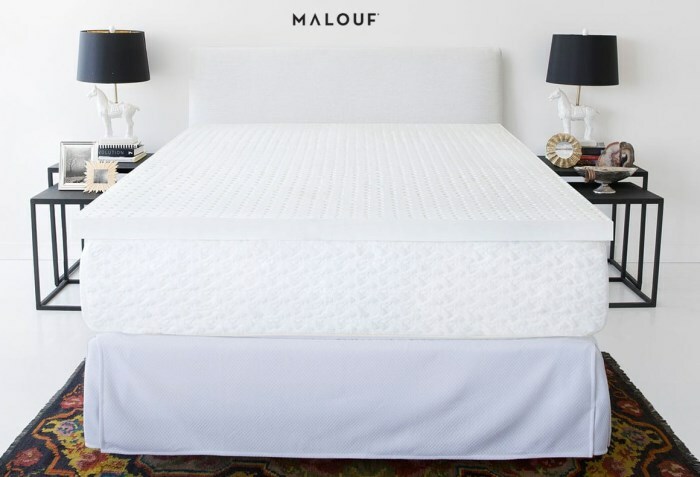 Malouf provides sleep comfort products that create comfort, easy, beauty, and elegance. 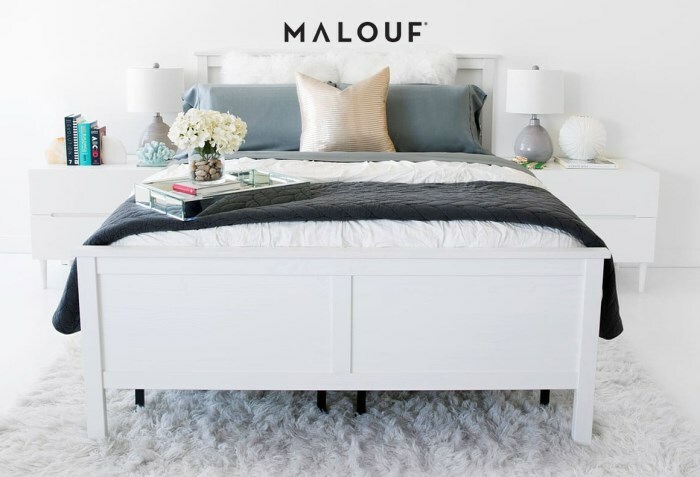 From pillows to bed frames to linens to toppers, you can depend upon Malouf's products providing you with excellent products that make all the difference in your sleep. We think very highly of Malouf's products, their service, and their brand. And, we know you will too! Feel free to shop our Malouf products in this store, or call us for customer support. We are here to help you. Copyright Oklahoma Mattress Company, Inc. All rights reserved. PH: 405-235-1142. Physical store: 915 NW 4th St., Oklahoma City, OK 73106, just off I-40! HOURS: Mon - Fri. 8 a.m. - 5 p.m., Sat. 9 a.m. - 2:30 p.m. Closed Sundays.